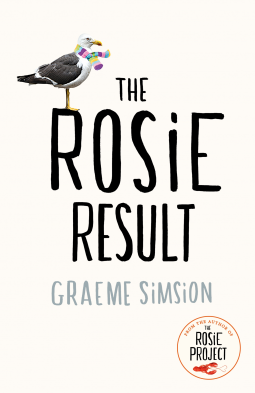 Review: If you’ve been following my reading for a while you’ll know I’m a big fan of Graeme Simsion and so I was VERY excited to find out there was going to be a third book in the Rosie project series. It was so great to revisit these characters and their lives and I loved catching up web Don and Rosie and find out what they were doing now. The setting for this book comes back to Australia and it was wonderful to see Don back where he’s from and with his family again. I did miss the New York setting from The Rosie Effect but as I say this new setting leant itself to Don feeling more ‘at home’. Hudson was a great addition to the cast in this novel. Obviously we learned a little about him in the last book but seeing him as a fully formed tween was really fun and I liked finding out how he was getting on at school and with his family and friends. 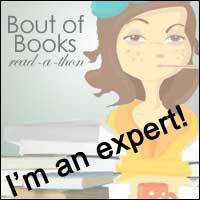 I think after two books focusing fully on Don, a little bit of Hudson was a welcome addition. This book also deals more explicitly with the autistic spectrum and more specifically when and/or why getting a diagnosis is required. As you know I am a teacher and so I could definitely see both sides of this argument but what was really great was actually seeing it on the page and hearing Don’s point of view as well as seeing the situations that called for a possible diagnosis. Autism and Aspergers are dealt with so well in these novels, it was great to see a different side of the autistic spectrum being brought up in this third book featuring Don Tillman. If you enjoyed the first 2 books in the Rosie project series, I would definitely recommend giving this one a read. It would work to some extent as a stand-alone novel but I really would recommend reading the other 2 books first to get some background on Don and the Rosie Project. Once again, I listened to this book on audio and it was really well done.